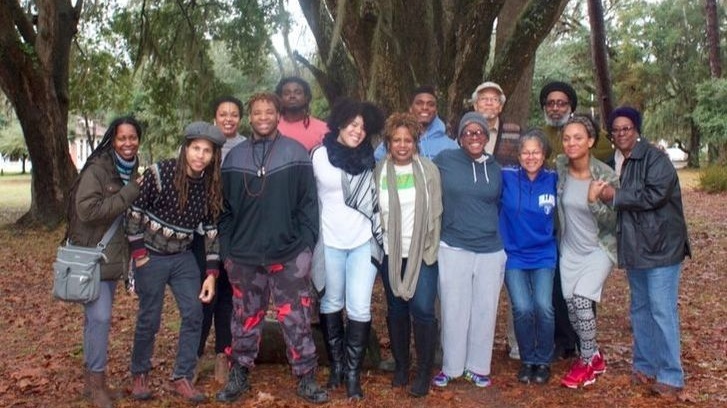 National Black Food and Justice Alliance (NBFJA) organizes for black food and land, by increasing the visibility of visionary Black leadership, advancing Black people’s struggle for just and sustainable communities, and building power in our food systems and land stewardship. In working for food sovereignty, land, and economic self-determination we focus on resistance, healing, and transformation. We work as Black people to have the right and the ability to control of our food, through means including but not limited to the means of production & distribution. Community self-governance of our food systems brings us healthy & culturally-appropriate food produced through ecologically regenerative methods, and the right to define our own food ways. Still, we know we must assert out rights through action. Our framework of community self-governance leverages the power of those working and consuming at all points of the food chain, over the demands of corporations & markets. 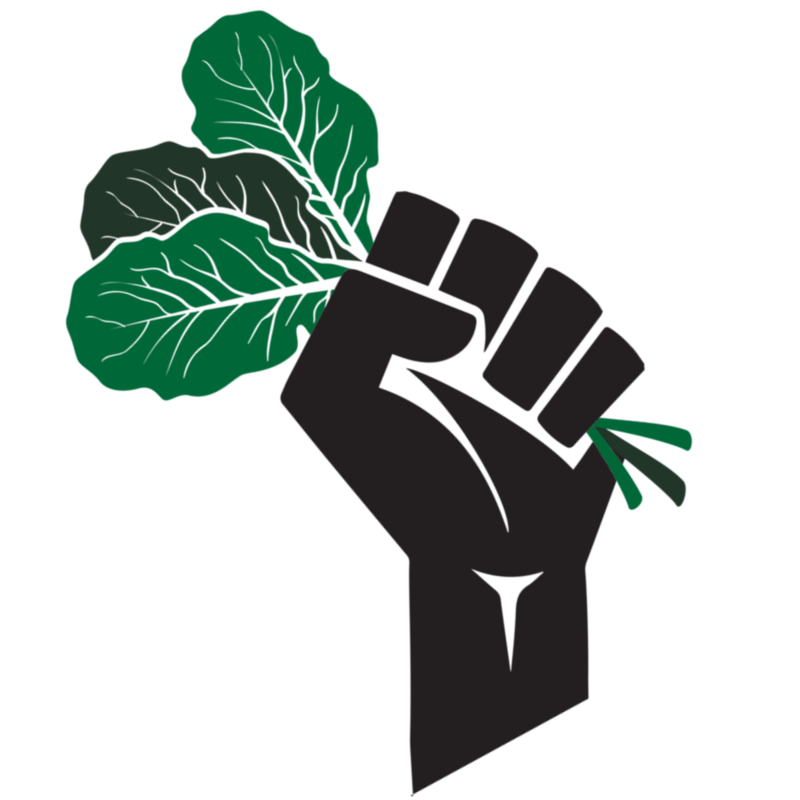 Centering the principles of self-determination in building our collective power, we work to reclaim our economies within the food system. We understand the need to radically shift from a white dominant power paradigm that is dependent on the extraction of Black wealth and labor for the purpose of resourcing a corporatized food system towards one of Black ownership over all parts of our labor, businesses and systems of monetization including the utilization of alternative economies including but not limited to cooperatives and shared economies. Land has been the root of dominion and thus the root of revolution and self-determination. Displacement pre- and post-colonialism continues to deracinate our ability to take root, reclaim, liberate exploited land and call it home. Our connection to, relationship with and access to land is an essential source of our healing, power and ultimately our liberation. 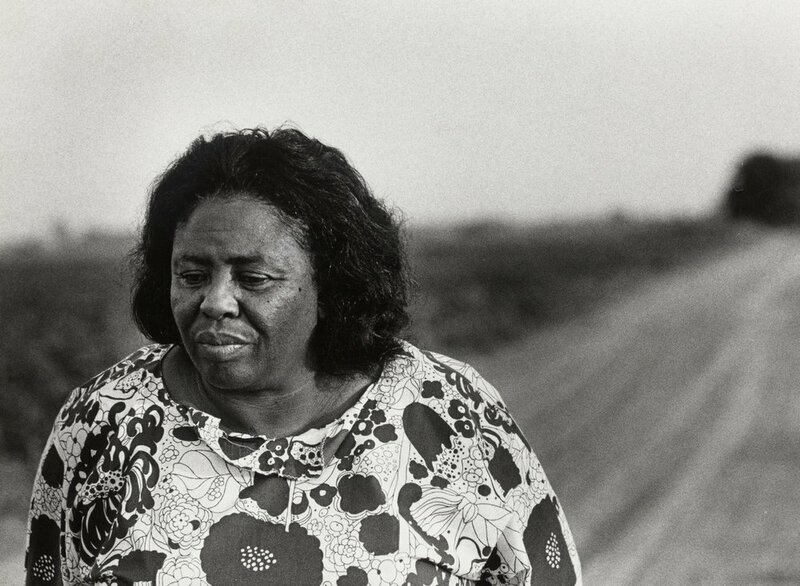 As land based indigenous people, Black communities have a deep connection to the earth with land as a source of spiritual, economic, cultural and communal grounding. We work to build healthy, ecologically sound connections to the land in all its manifestations. Fill out the form to get more information about how to get involved in the work. Reply "Looking" if you're looking for an organization. We want to know who is in our ecosystem and what our comrades old and new are up to.